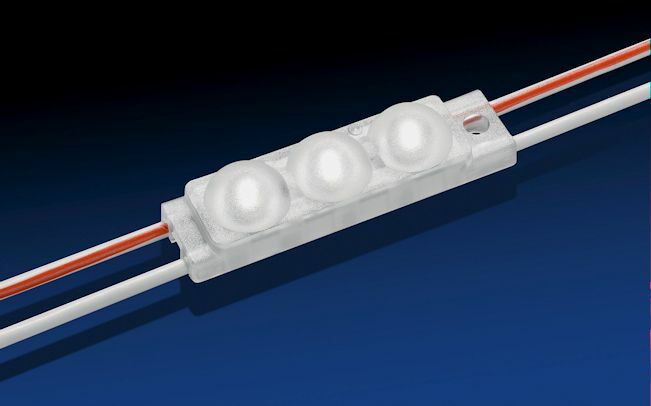 LED Modules, Tape & Strip > TALEXXchain CRYSTAL CLASSIC E G1 – 45lumen. 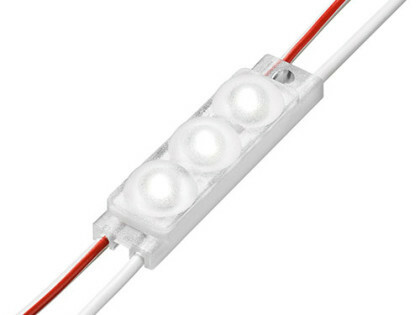 Home / LED Lighting / LED Modules, Tape & Strip / Tridonic LED Modules / TALEXXchain CRYSTAL CLASSIC E G1 – 45lumen. 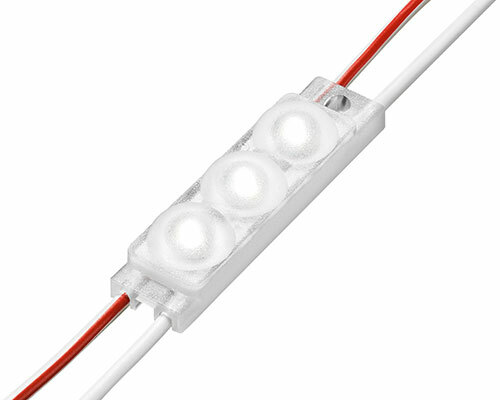 TALEXXchain CRYSTAL CLASSIC E G1 – 45lumen. 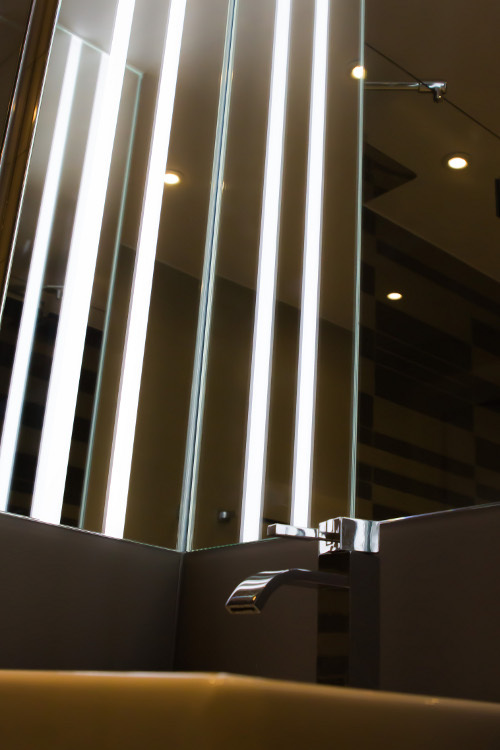 Wide 155° Degree Beam Angle. Fixings: Double Sided tape / 1 x 3.5mm fixing hole. to suitable 12Vdc switch mode, constant voltage power supply. 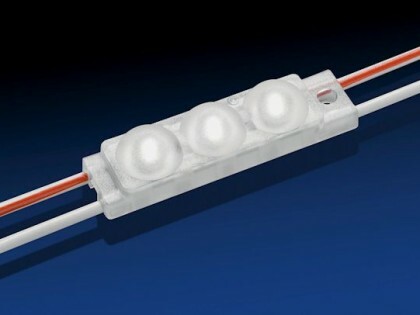 made using 3M gel – crimp connectors. 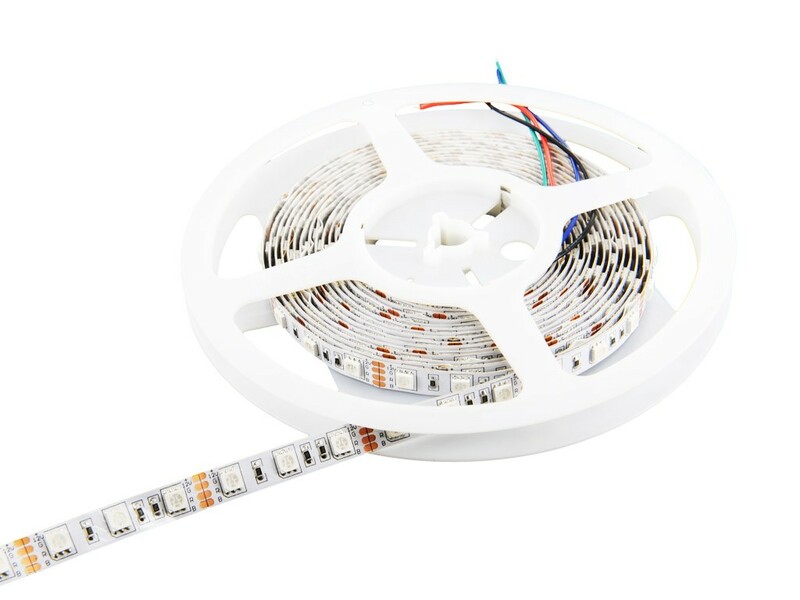 Categories: LED Lighting | LED Modules | Tape & Strip | Tridonic LED Modules.